On this Valentine’s Day, I have decided to do something that will thrill my husband more than just about any other gift. 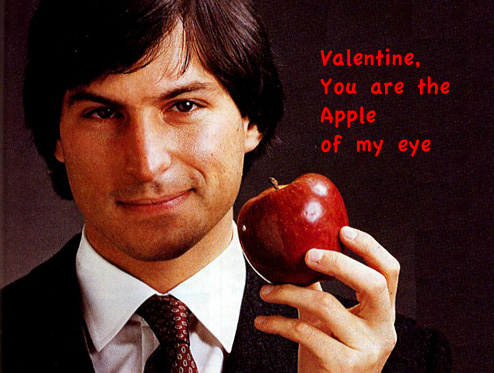 I give him the gift of a Nerd Valentine. This one was pretty easy. Picked out a picture, opened it up in Fireworks, thought and thought about something clever, used the text tool and voila! done! This entry was posted in DS106 and tagged DesignAssignments, DesignAssignments61, ds106 by Nikkapotamus. Bookmark the permalink. That dude is so sauve, was he in a movie or something?